Though she was once a happy teenager with a wonderful family and a full life, Turquoise Draka is now a hunter, committed to no higher purpose than making money and staying alive. In a deadly world of vampires, shape-shifters, and powerful mercenaries, she’ll track any prey if the price is right. Her current assignment: to assassinate Jeshikah, one of the cruelest vampires in history. Her employer: an unknown contact who wants the job done fast. 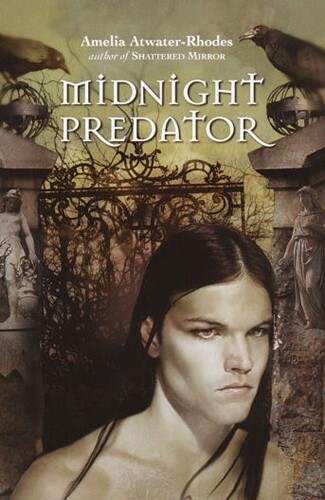 Her major obstacle: she’ll have to mask her strength and enter Midnight, a fabled Vampire realm, as a human slave. Vulnerable and defenseless, she faces her greatest challenge ever. From the Hardcover edition.